Thousands of New Zealanders are joining together to take action every week on the causes that matter most to them. The OurActionStation community campaign platform puts power in the hands of everyday people to lead campaigns on the issues that are important to us all. In the platform’s first year and a half of existence there have been a number of successes to warm the heart led by people creating change for their own communities. Here are some of their stories. 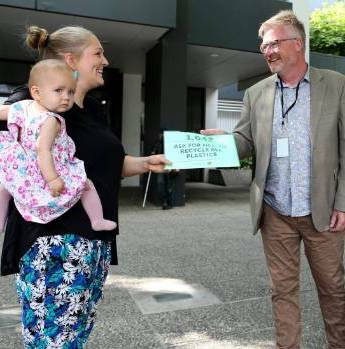 When news broke that the Government was charging homeless families and individuals for emergency housing in motels up to $1440 per week, ActionStation member Kyle MacDonald launched a community petition that was signed by more than 9,000 people in just a couple of days. His rapid-response campaign called on previous Social Development Minister Anne Tolley to forgive the WINZ motel emergency housing debt of homeless families and individuals. Kyle and Marianne (ex-ActionStation staffer, current Board member) then met with Minister Anne Tolley to deliver the petition. The first week of emergency housing is now covered by a special needs grant rather than a loan. With research out of Otago University revealing that 41,000 New Zealanders are now homeless, the number of people impacted by this campaign is huge. Expert advice that an independent inquiry into the historic sexual, physical and emotional abuse of children in state care had been ignored by the government. Over 5000 New Zealanders signed the petition led by Anneleise Hall, a survivor of abuse herself. 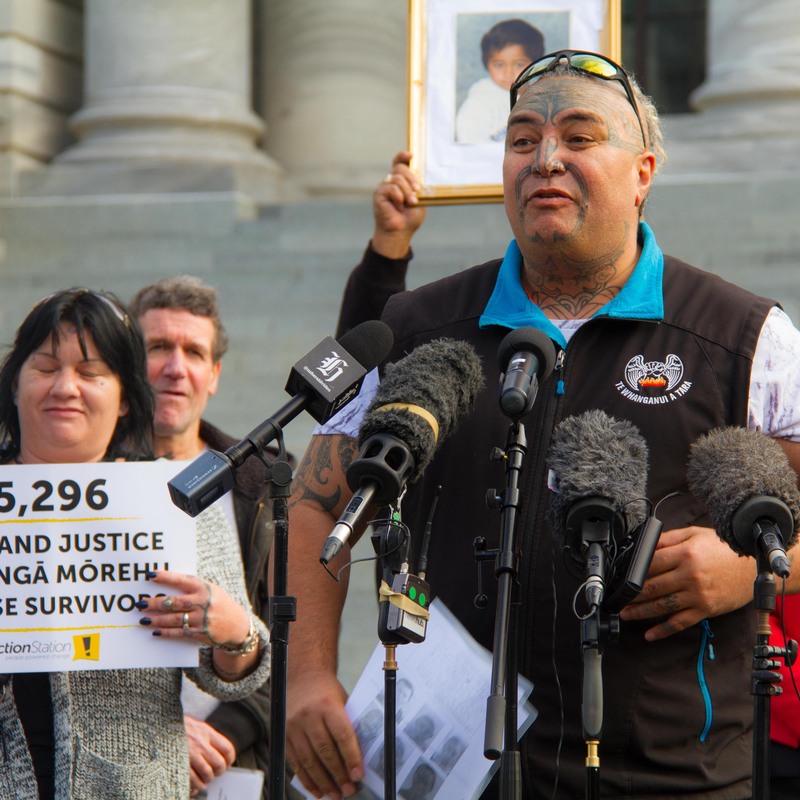 Her campaign supported the voices of Ngā Mōrehu’, the survivors, asking for justice, and the campaign by the Human Rights Commission, ‘Never again’. Together the petition and the HRC Open Letter were delivered at Parliament in August 2017, accepted by the opposition parties at that time. In January this year the official Inquiry was announced, as part of the first 100 days of the new government. 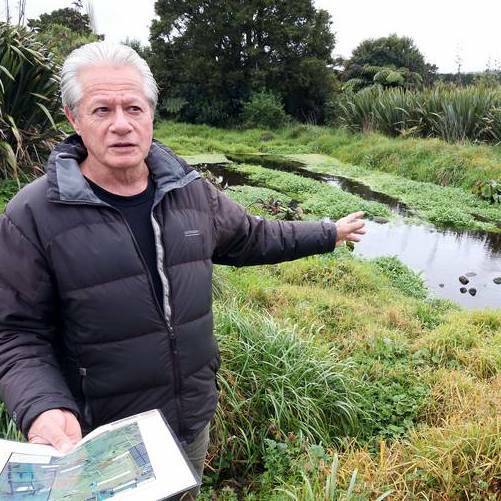 In 2017 Millan Ruka and his hapū were facing the prospect of a private water company building a new bottling plant at Porotī Springs, owned by the hapū near Whangarei. Using the OurActionStation platform Millan mobilised hundreds of people to make official submissions to the Council. The number of submissions was the highest ever received by the Council on a consent application. It showed the water company the overwhelming opposition it was facing and as a result, they withdrew their application. 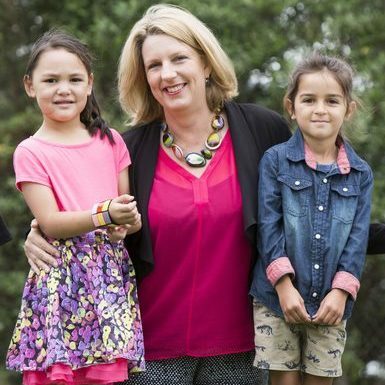 Katie Tuck is the parent of a child participating in the Growing Up in New Zealand study. The study is a study of child development, which gathers information over time of children growing up in modern New Zealand. When Katie found out the funding had been slashed she says parents were “pretty angry and very disappointed”. In response she started a campaign for the restoration of funding and won! In May 2018 the government announced $2 million boost. This will restore the sample size of families involved from about 2000 families back to 6800 families, meaning researchers can interview more families, and collect better data. Last year the ActionStation community supported Ninakaye in asking for an inquiry into the Family Court system. 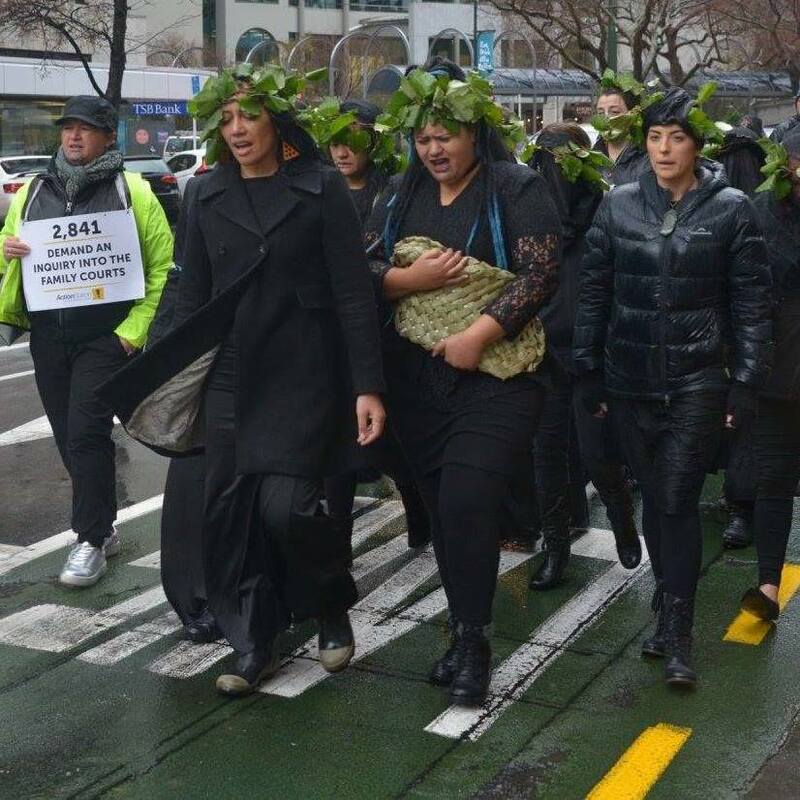 Her group Community in Action delivered their petition to Parliament in a moving and powerful tikanga (Māori culture) ceremony last year that we were proud to tautoko (support). The politicians listened. In May 2018 Justice Minister Andrew Little ordered a review into the Family Court to fix a system “in crisis”. It’s great news, though Ninakaye is still waiting for more details on the form it will take before celebrating success. 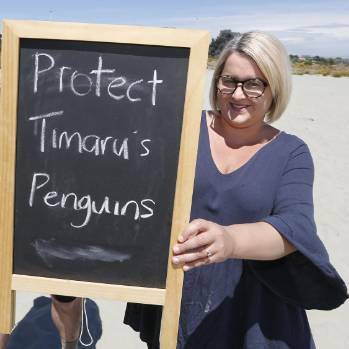 In November last year Kimberley Collins mobilised her local community to protect the little blue penguins on her local beach in Timaru. The Council was considering opening the beach to dog walking but the efforts of the campaigners won a reprieve! In February the Timaru Council reversed the decision, saving the penguin habitat! Hemi May and Troy, with the support of Anna from the Go Eco centre, started a campaign to get Hamilton City Council to recycle all kinds of plastic from numbers 1 through to 7, as other councils already do. At present it recycles types just 1 and 2. After gathering enough signatures to be officially accepted, Hemi May delivered the petition, spoke in person to the Council last week and initiated a review of the recycling system! The Council also voted for the inclusion of a full range of kerbside recycling in their draft ten year plan.